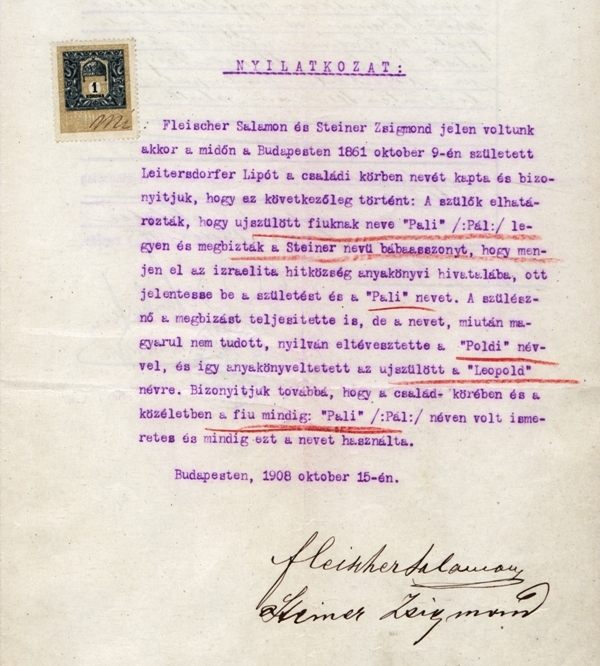 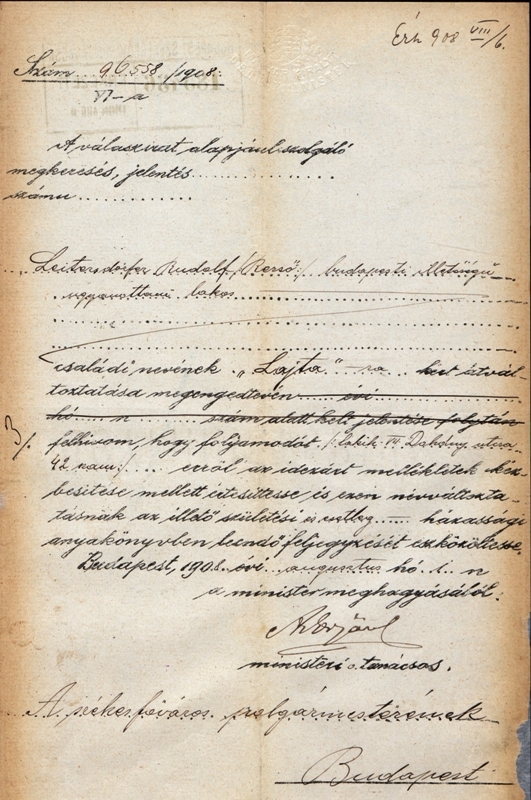 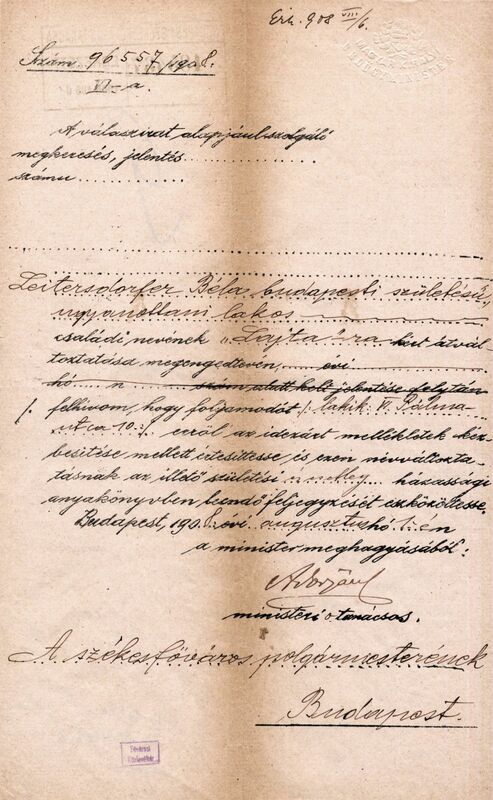 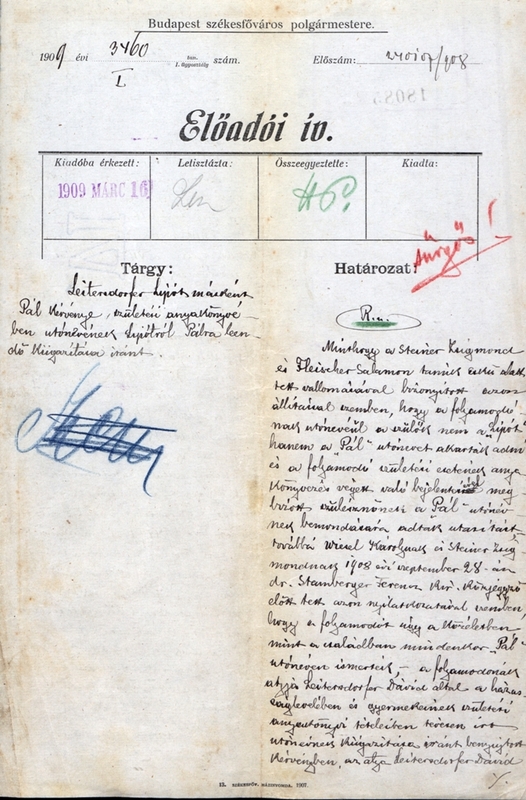 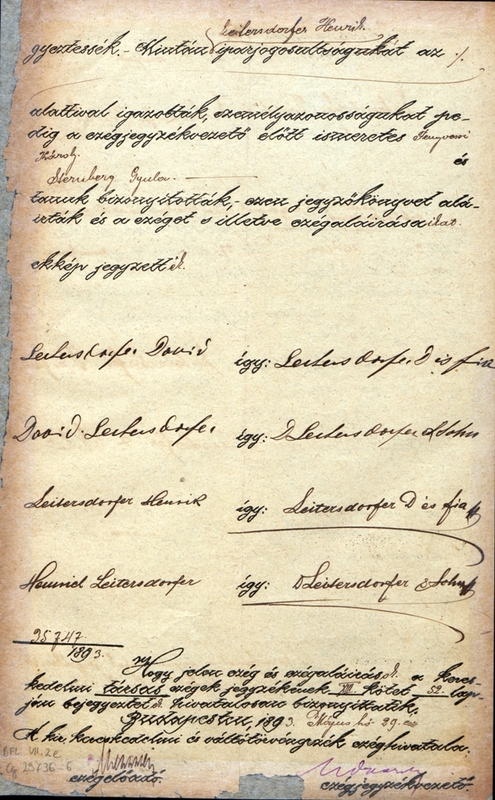 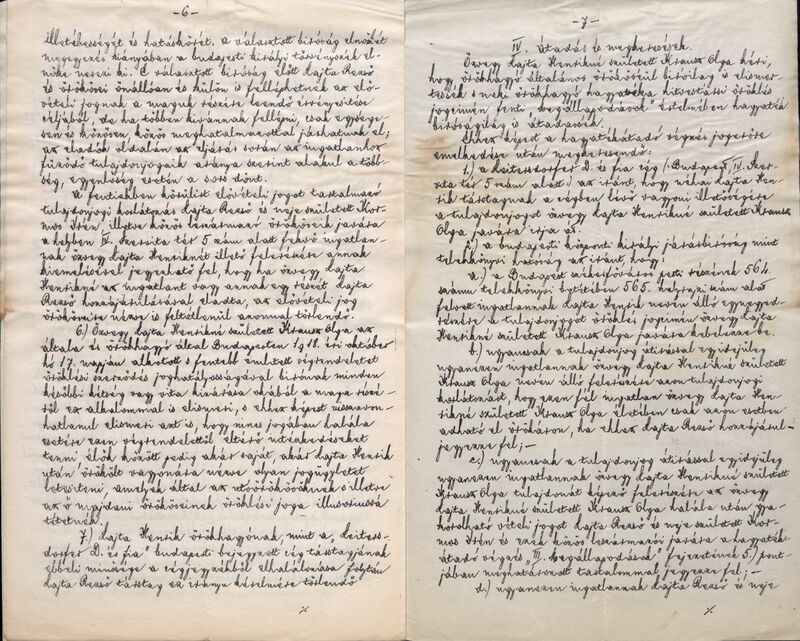 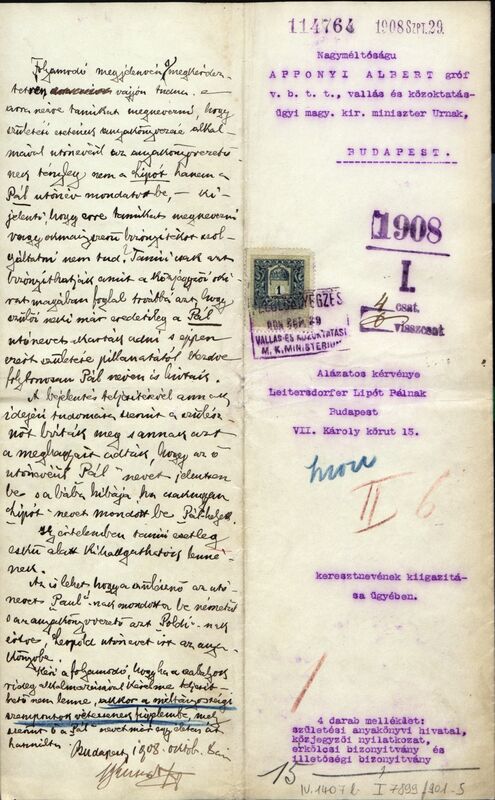 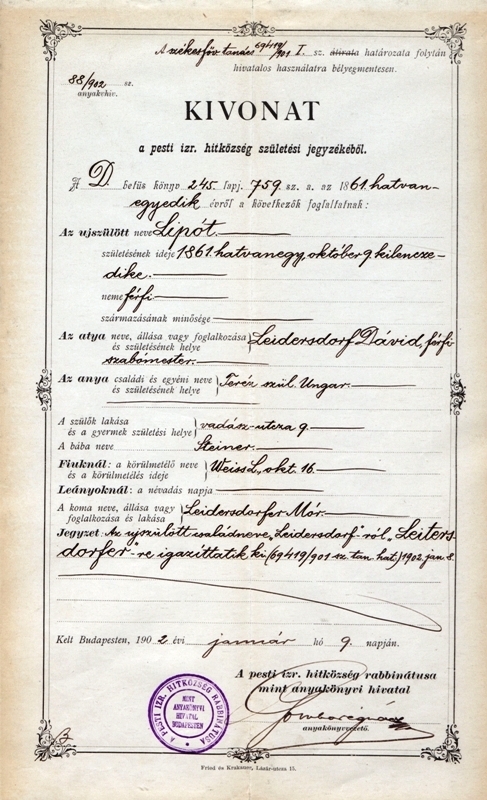 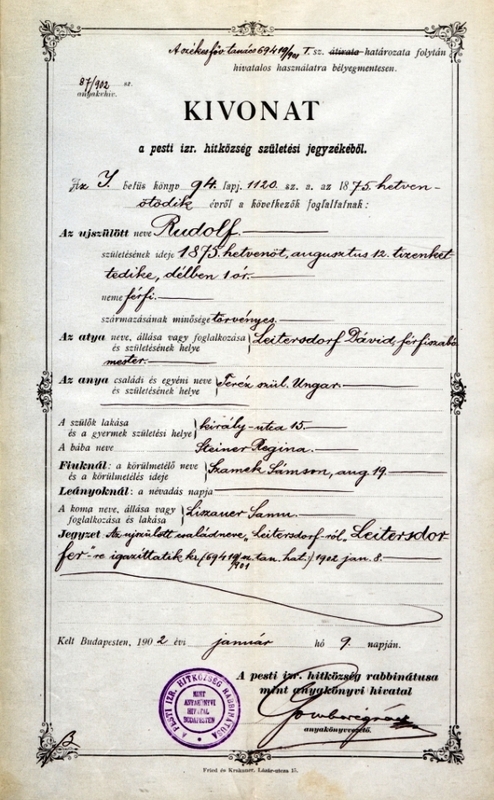 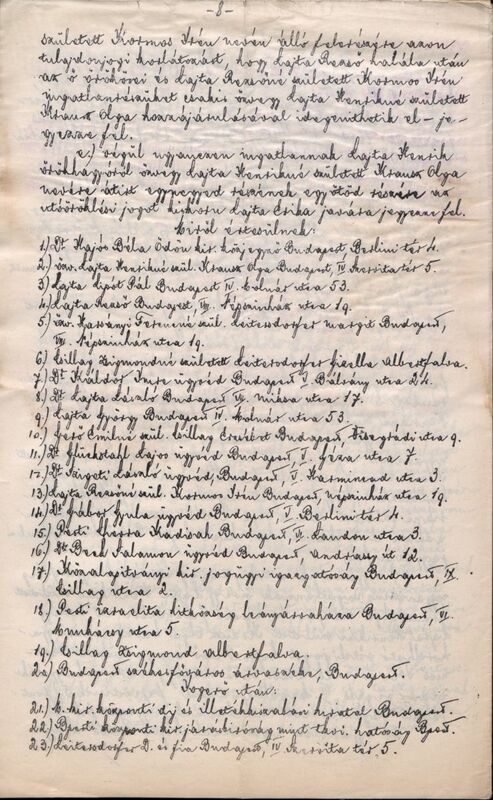 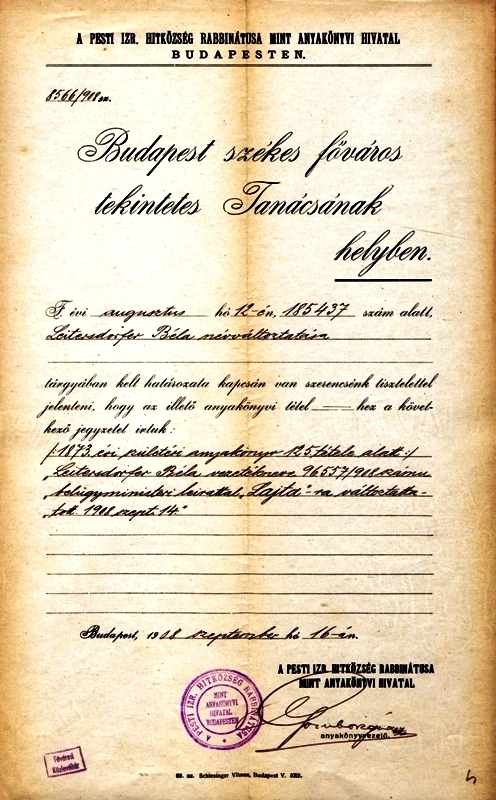 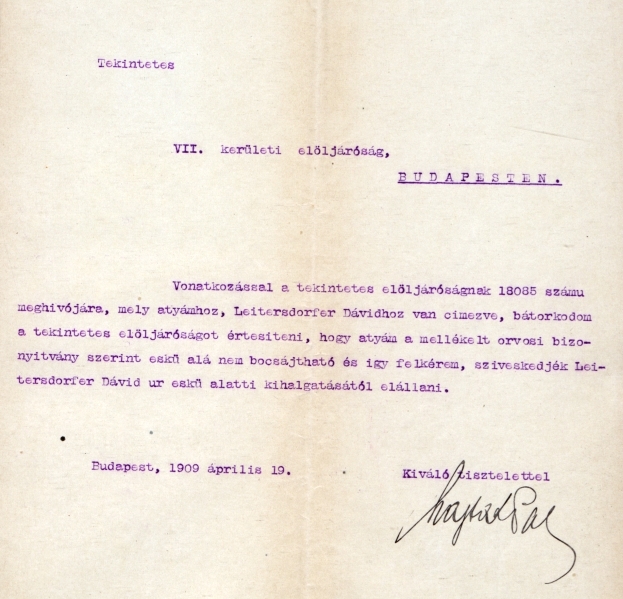 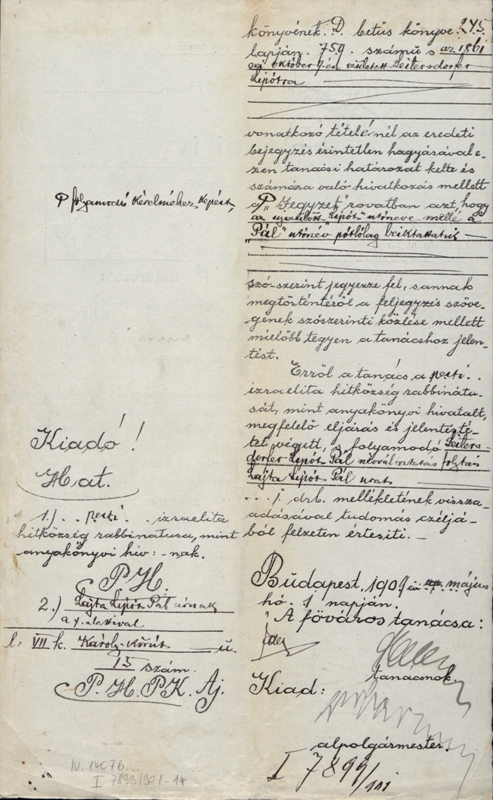 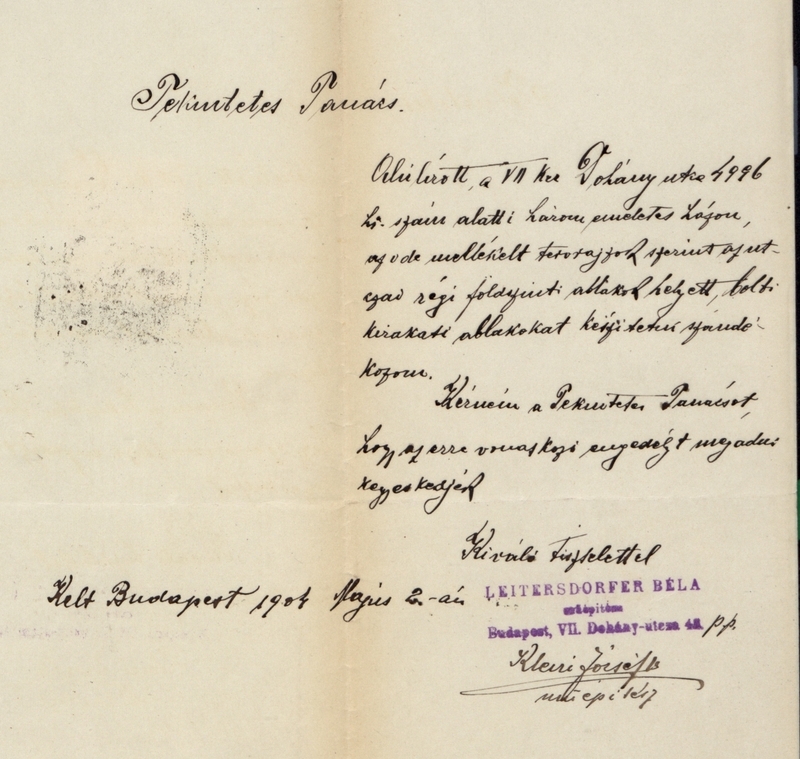 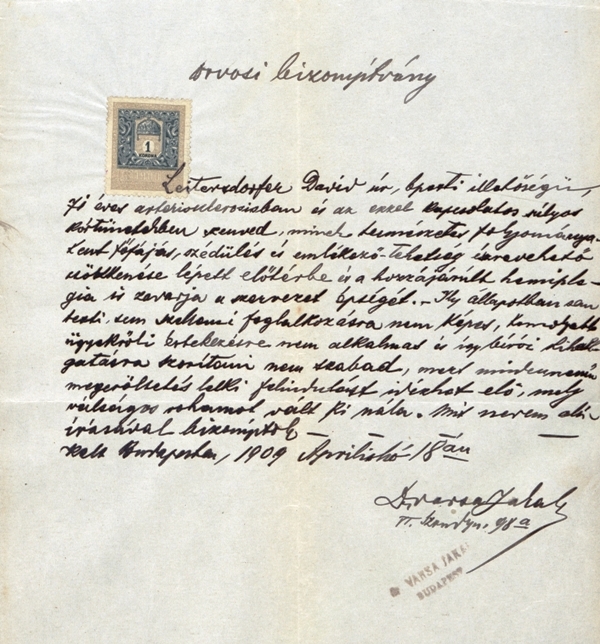 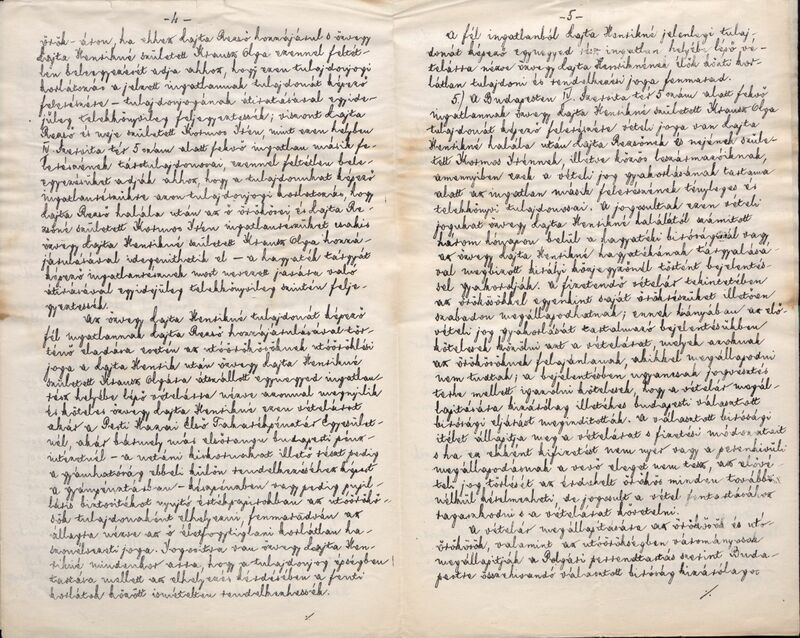 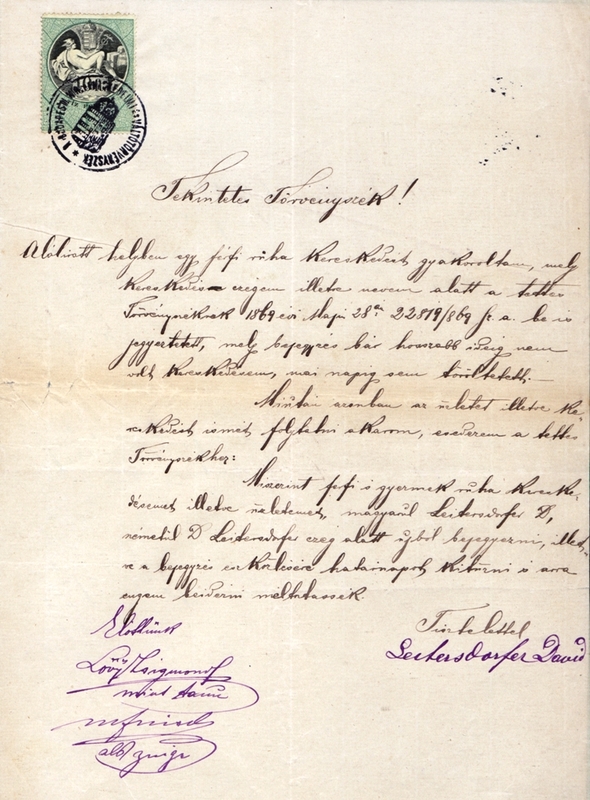 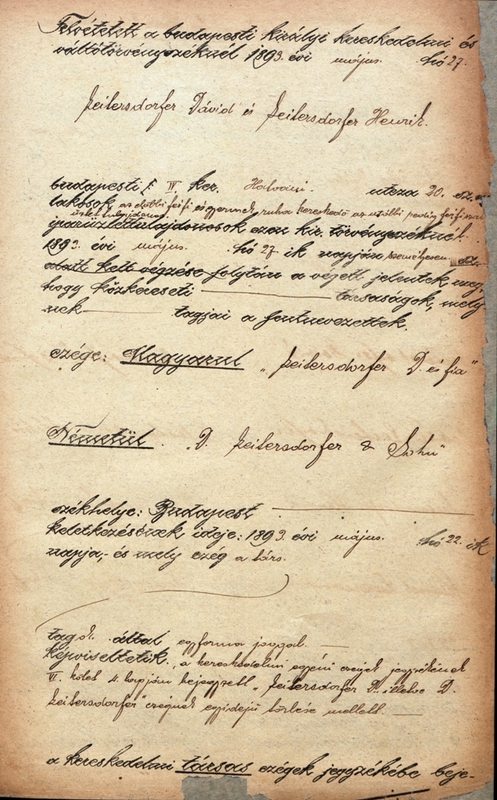 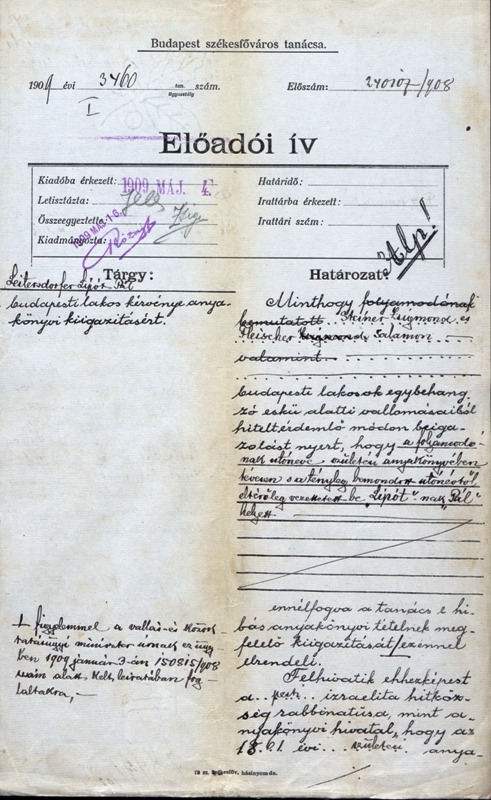 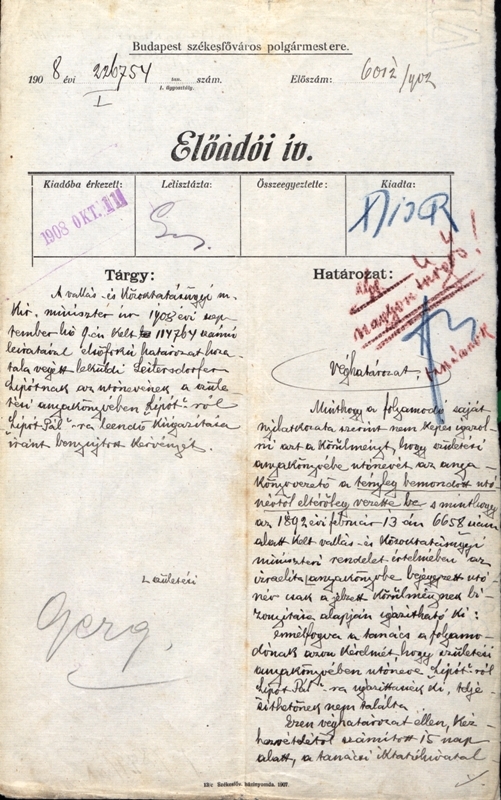 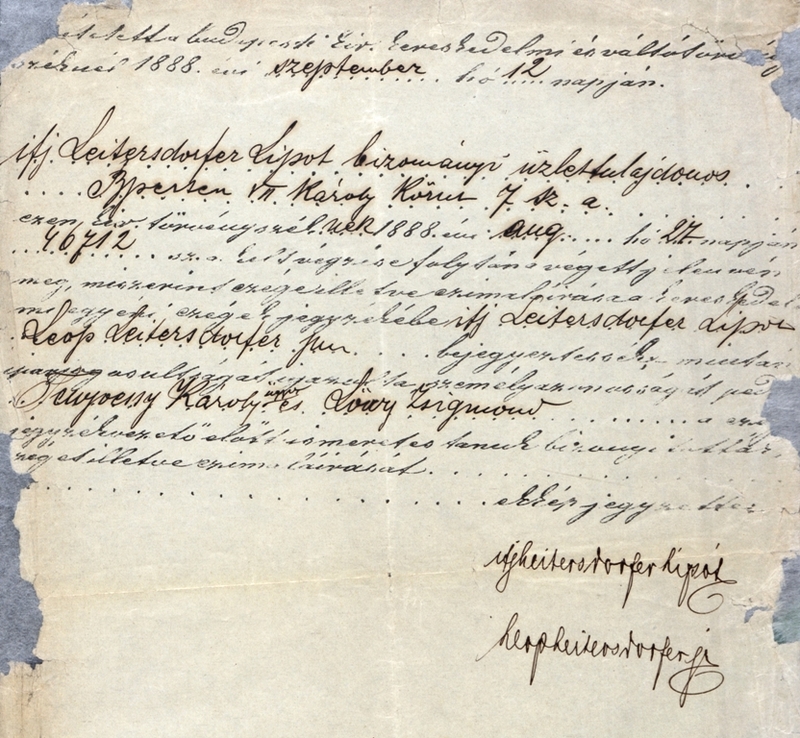 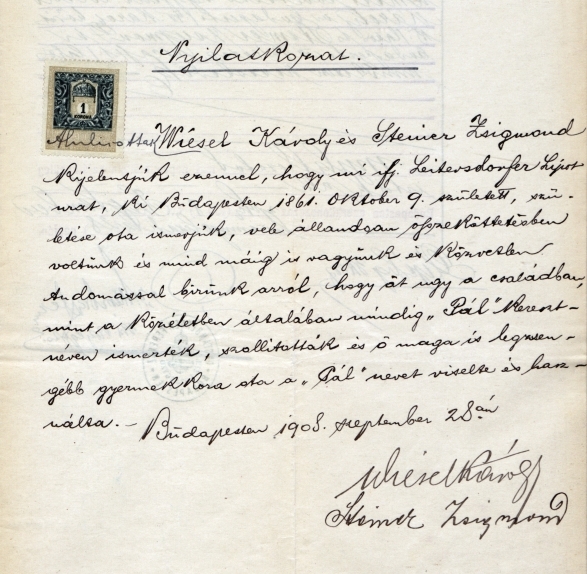 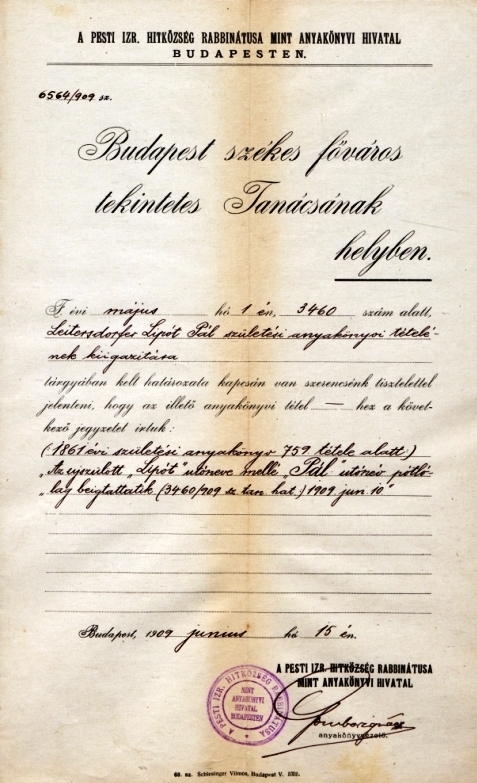 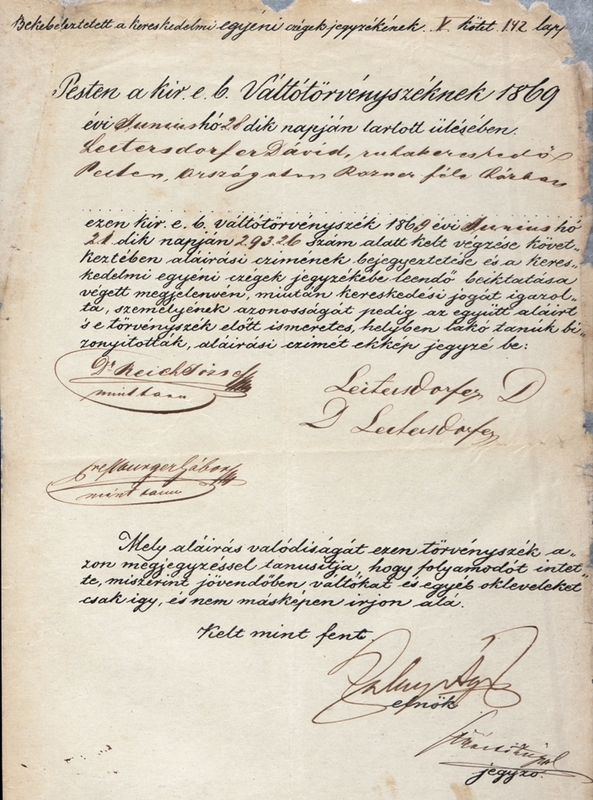 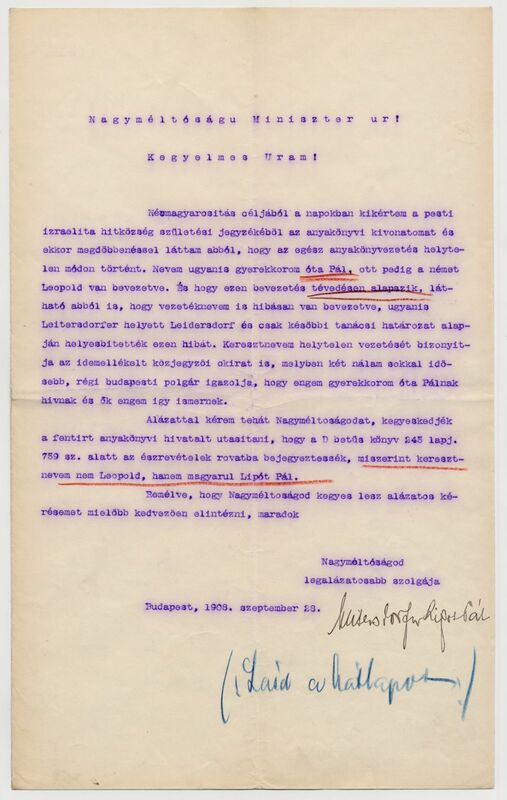 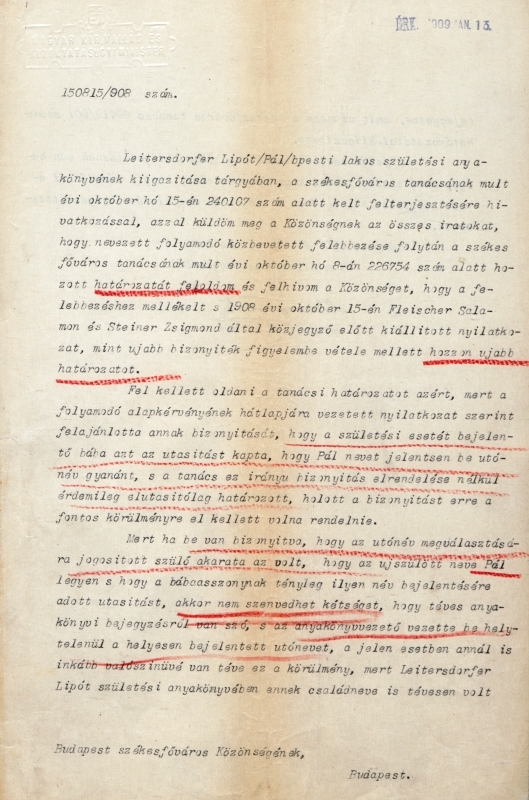 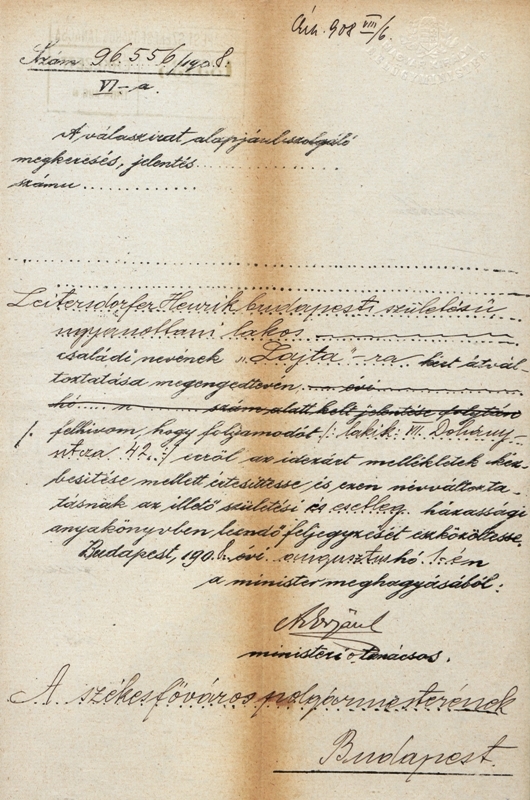 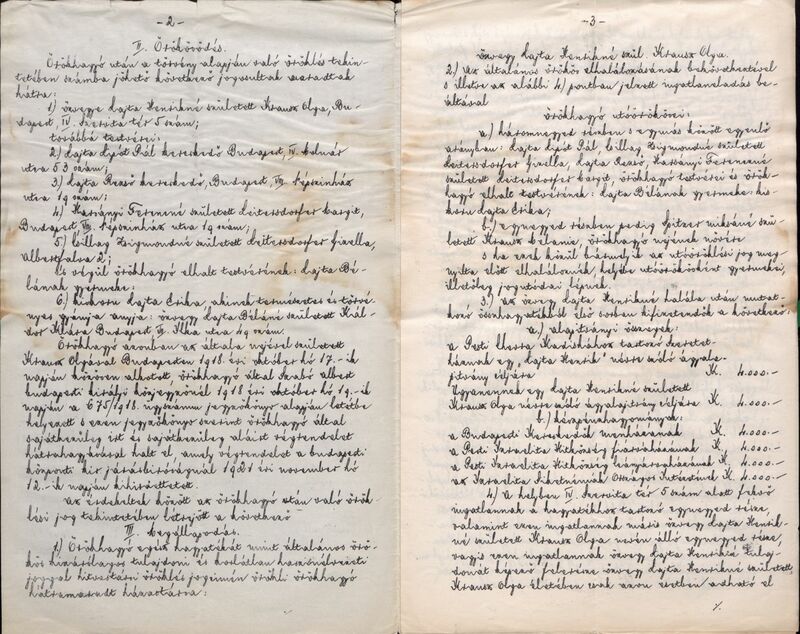 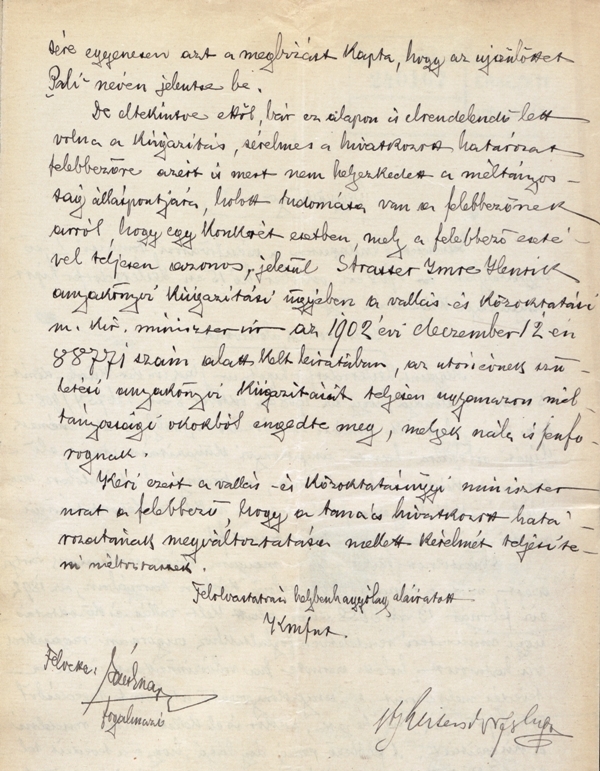 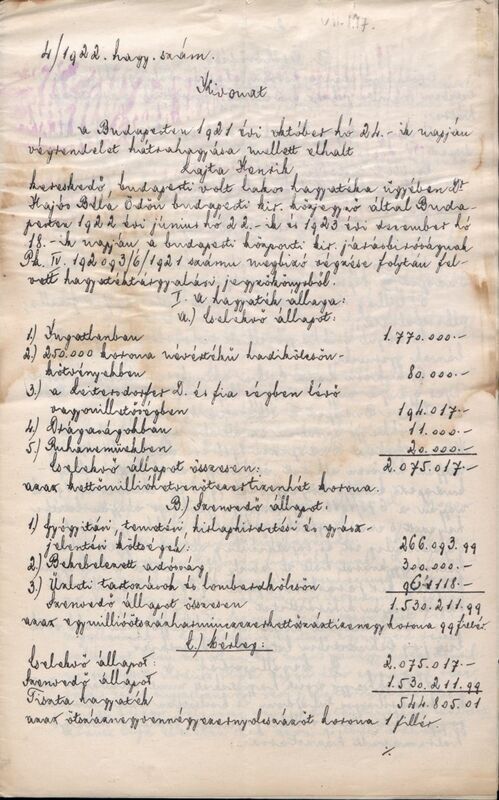 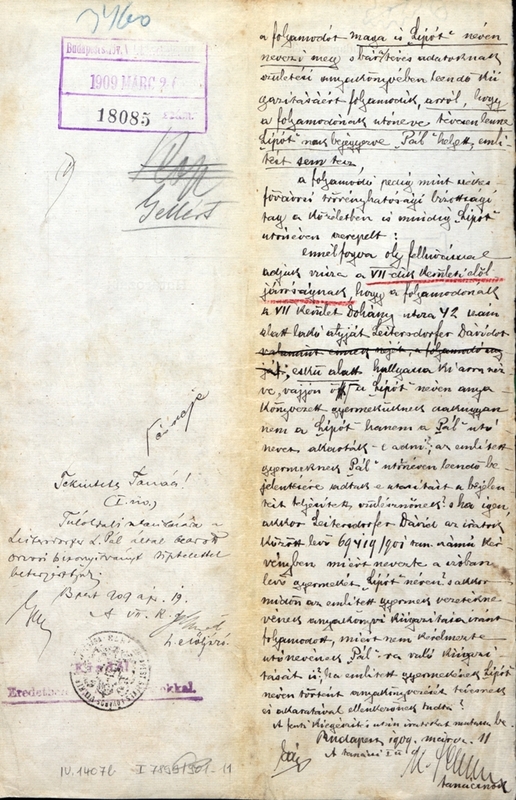 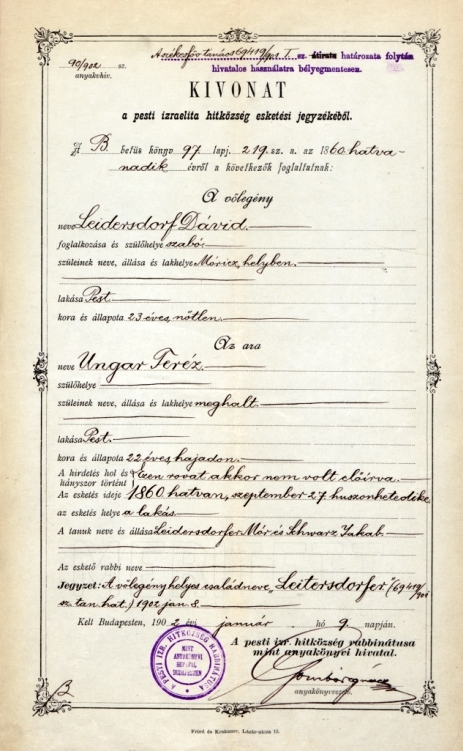 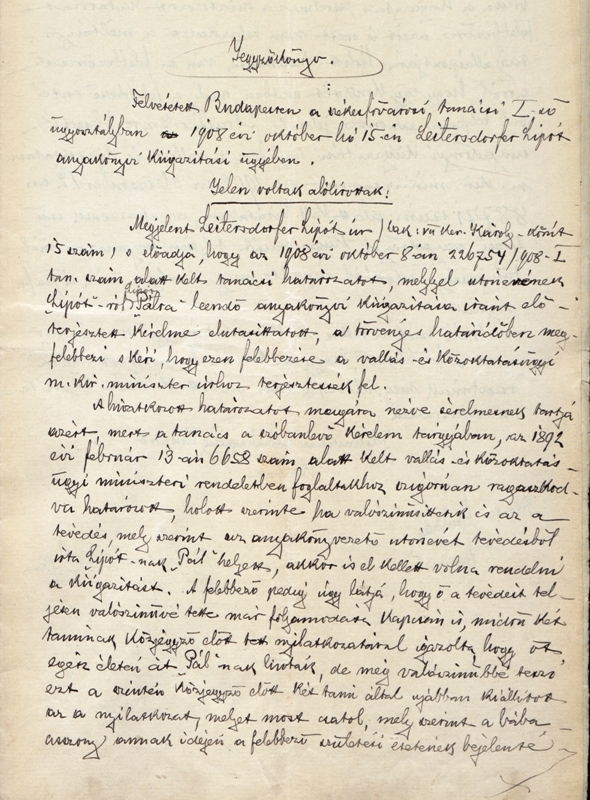 From among the forbears of Béla Lajta it is his grandfather Mózes (Móric) Leitersdorfer whose life can be retraced in contemporary documents. 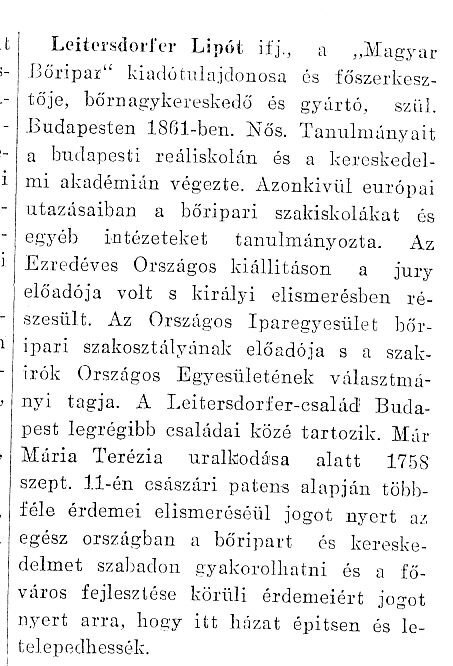 He was a tailor in the Terézváros district of Pest in the 1830s and 40s. 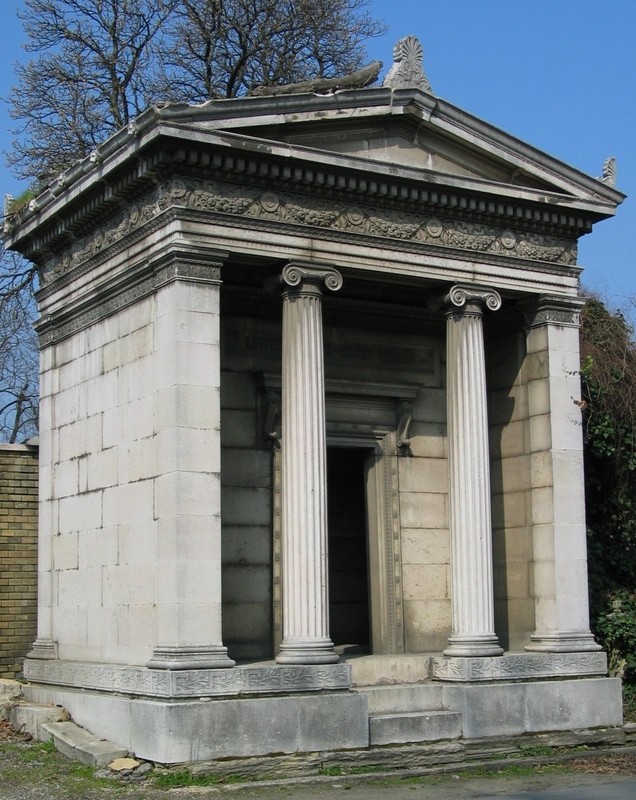 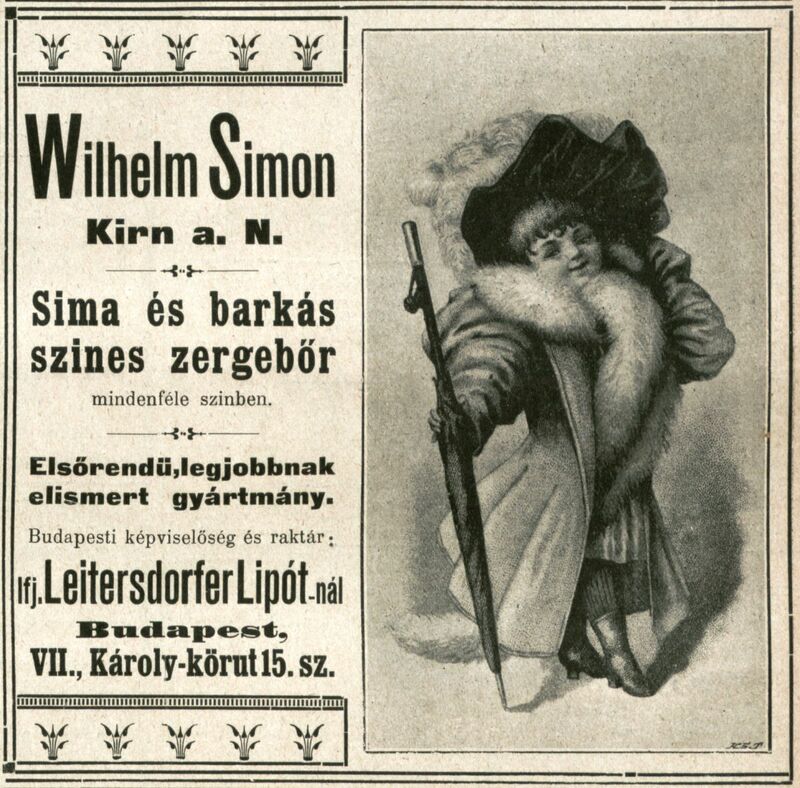 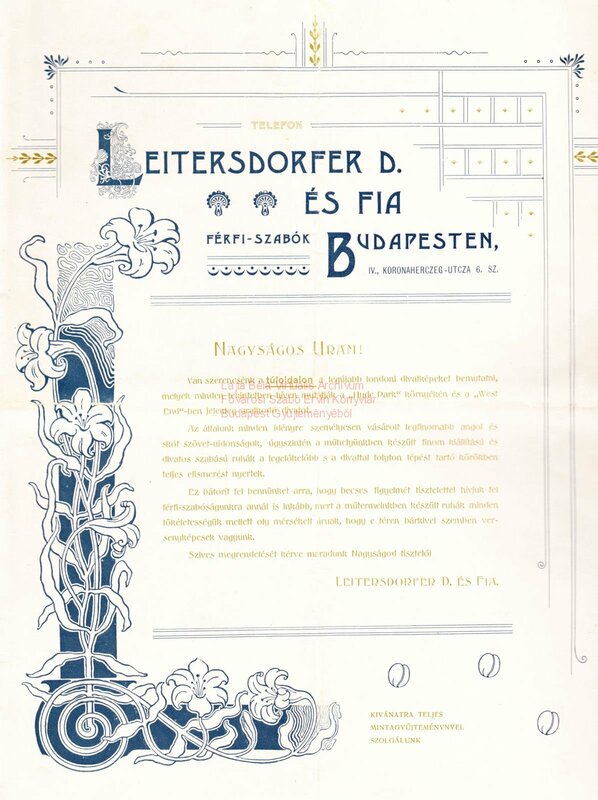 His son, Lipót is mentioned in the late 1850s as a member of the German taylors’ guild, then after 1873 as a well-to-do property owner in Budapest, while in 1888 he’s listed as one of the 14 most affluent proprietors of the capital. 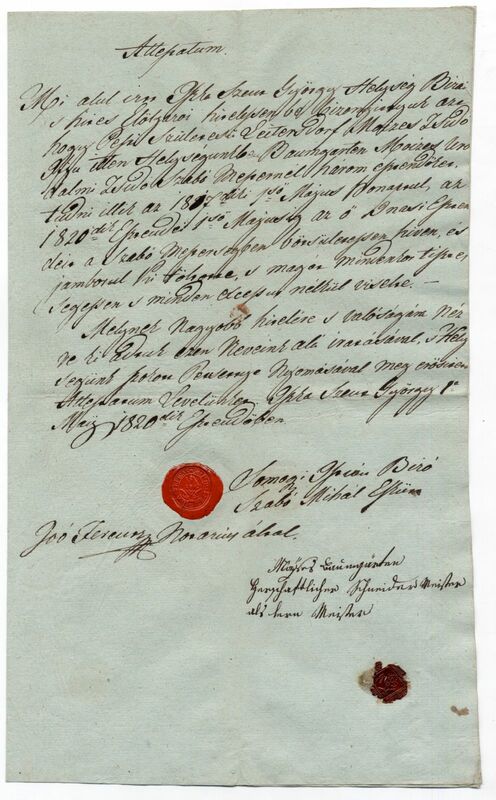 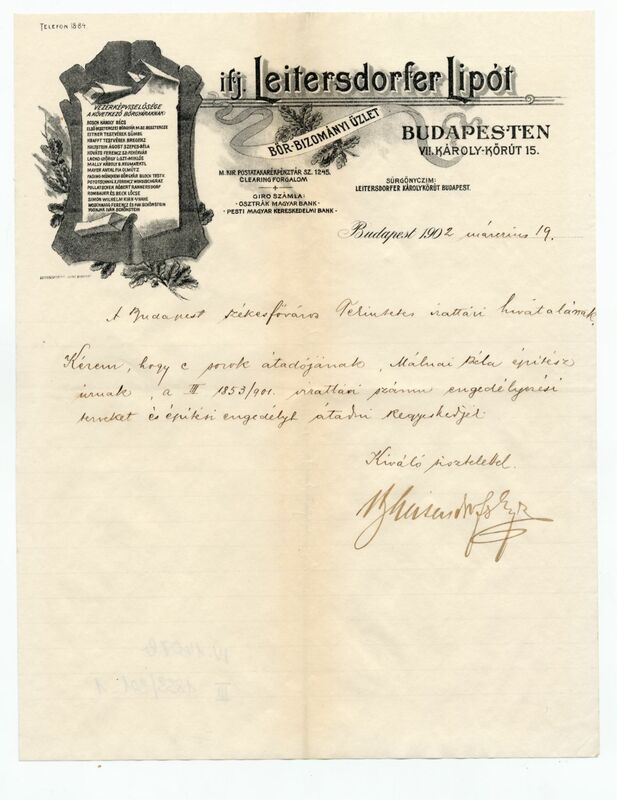 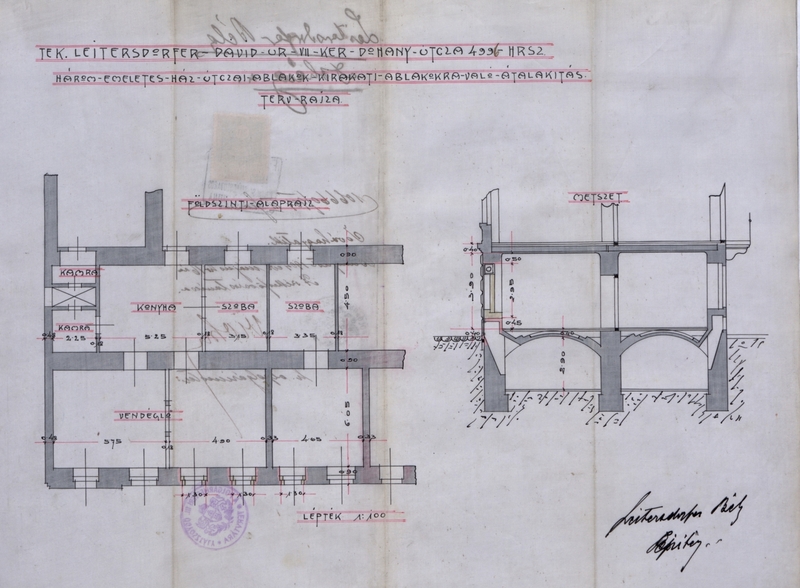 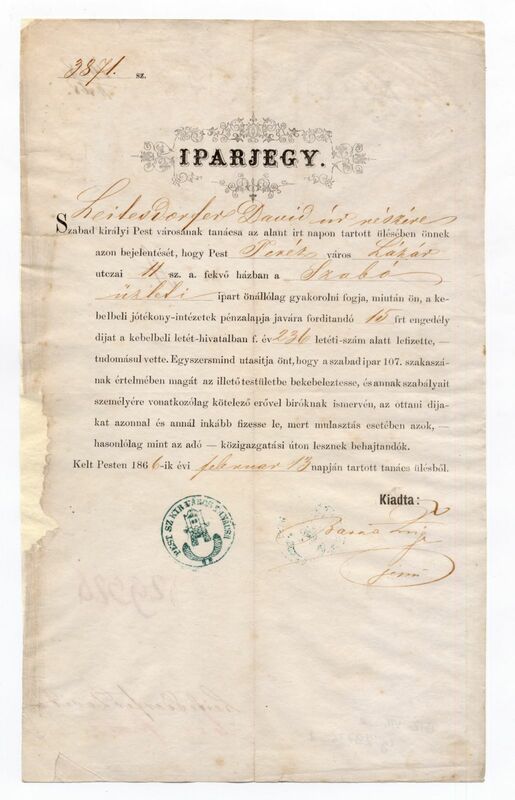 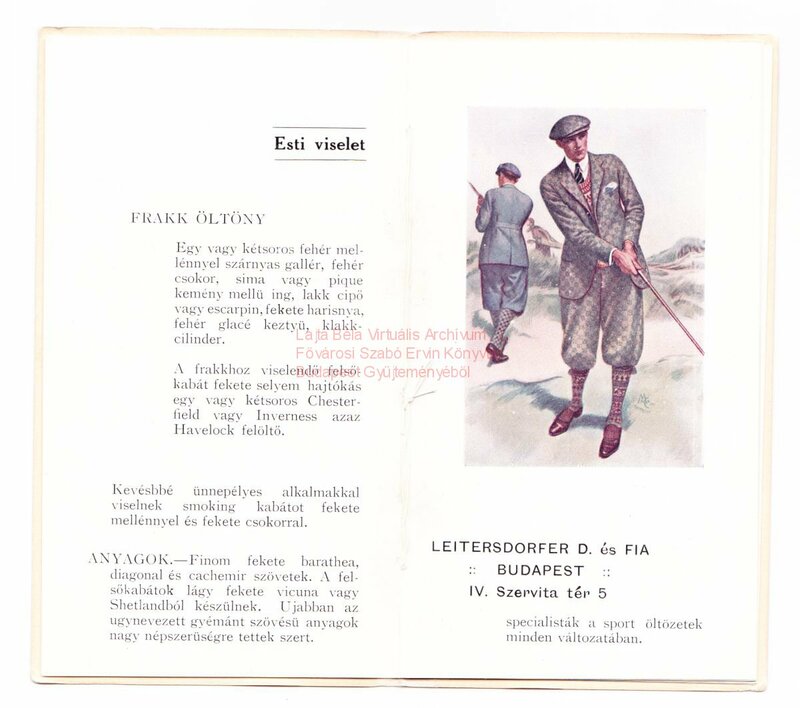 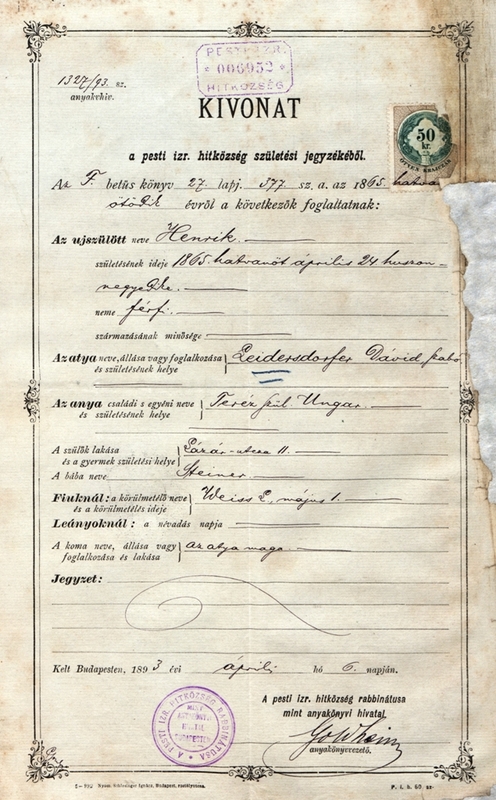 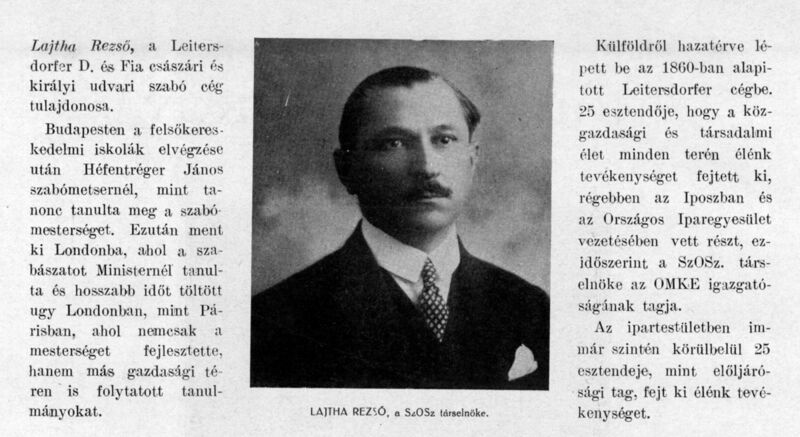 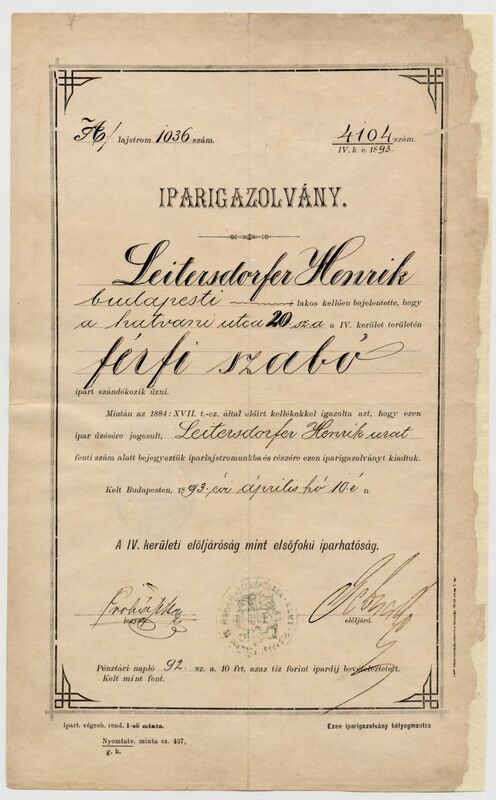 Though Béla Lajta’s father, Dávid Leitersdorfer was also a property owner, his main business profile was the textile industry: from 1866 on he worked as a tailor in Lázár, later in Király Street in Terézváros, and around 1880 he extended his activity selling ready-made men’s and children’s clothing in his shop at 20 Hatvani (now Kossuth) Street. 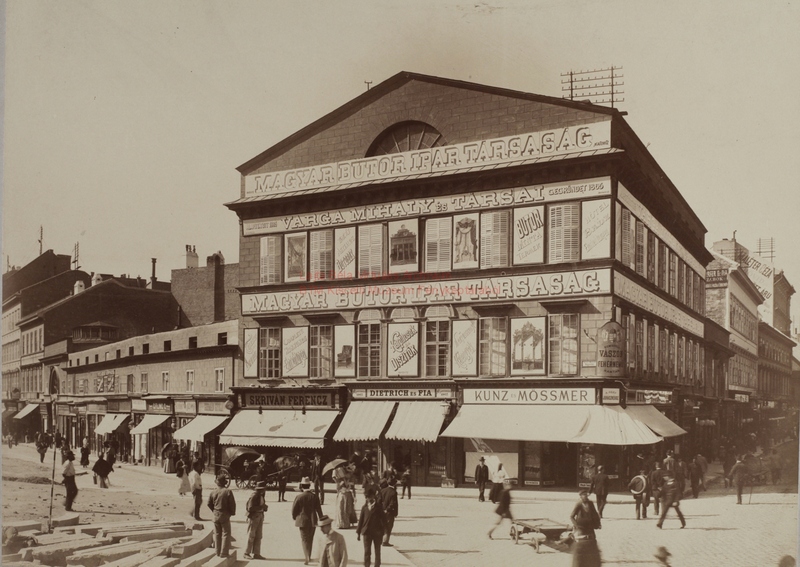 His company had between 50 to 60 employees in 1885, which can be considered a bulky number in clothing industry at the time. 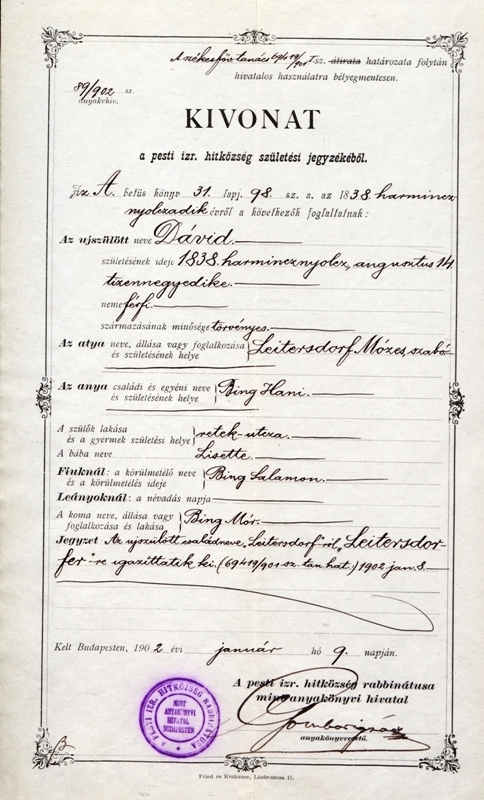 His second-born son, Henrik joined the family business in 1893, which subsequently bore the name ’D. 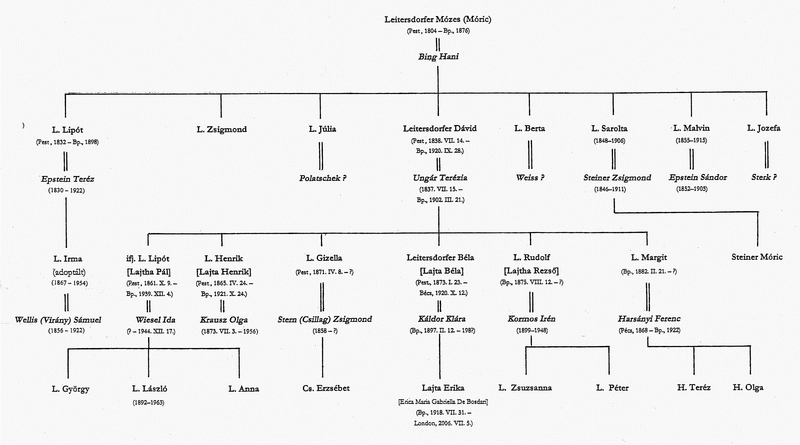 Leitersdorfer and Son’. 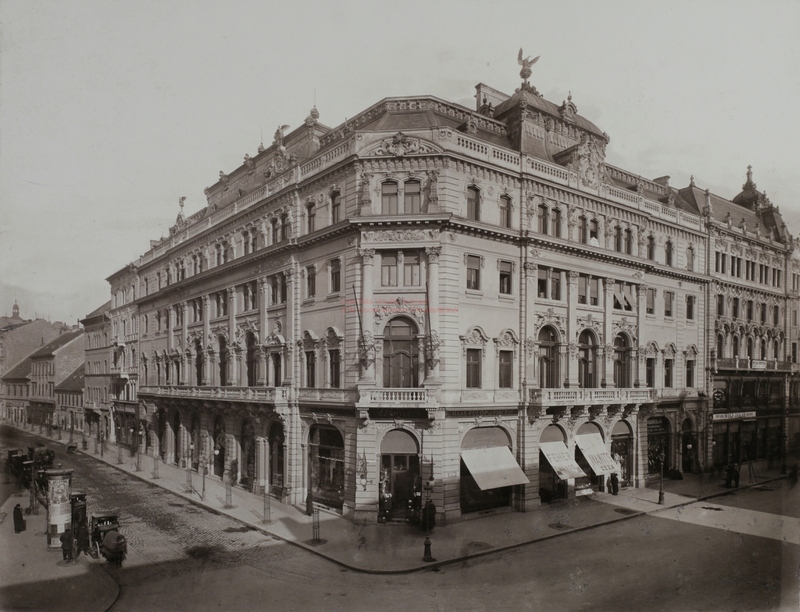 In 1896 they moved their central retail unit to the frequented and prosperous Koronaherceg (today Petőfi) Street. 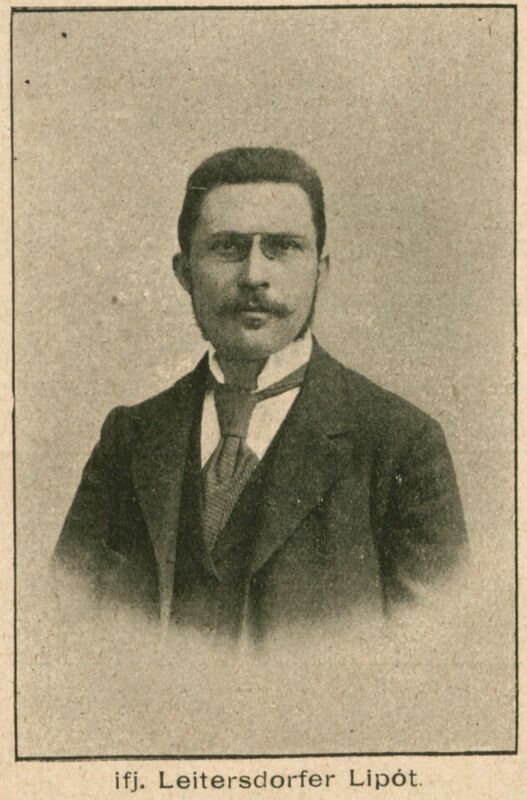 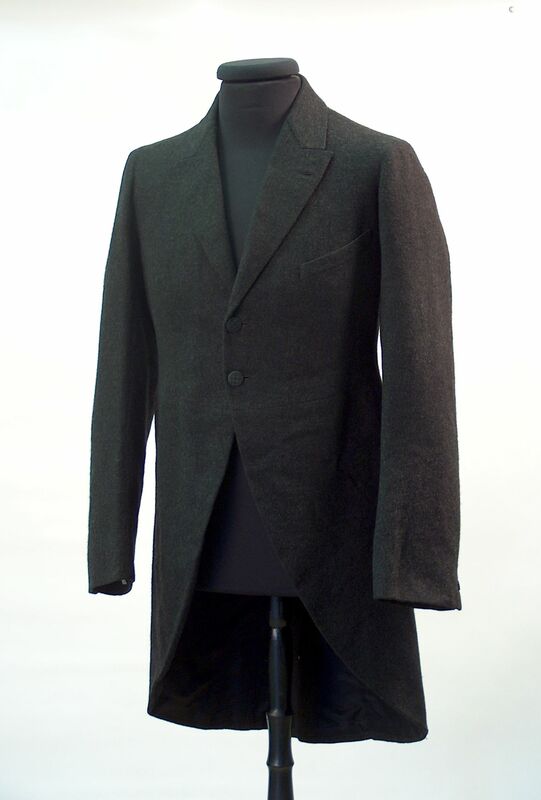 The younger son of the family, Rudolf, who studied tailoring but also economy in Paris joined the company in 1905, which he and his bother took over from their father in 1908. 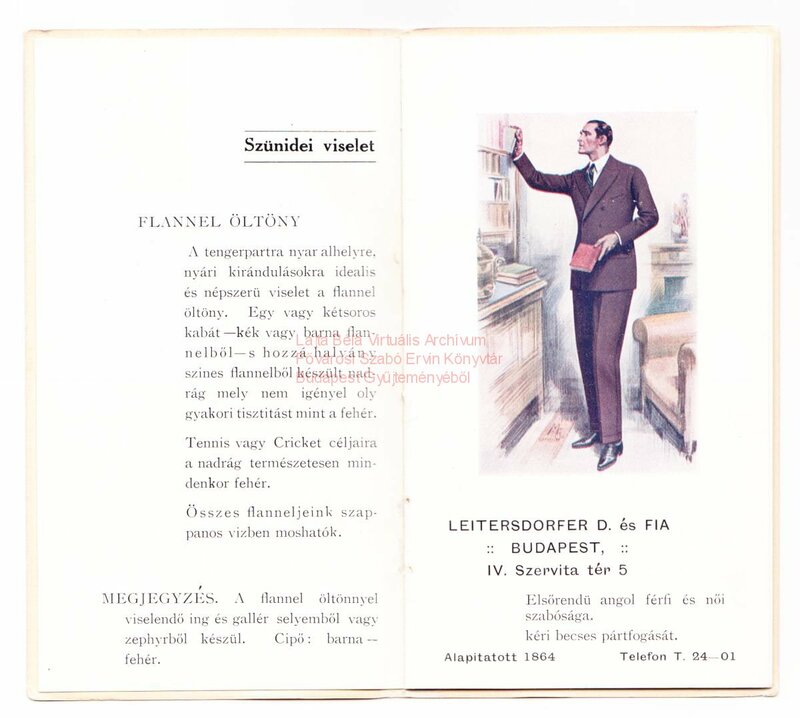 They opened their new tailor’s workshop and clothes shop in November, 1912 at Szervita Square, in the property planned by Béla Lajta. 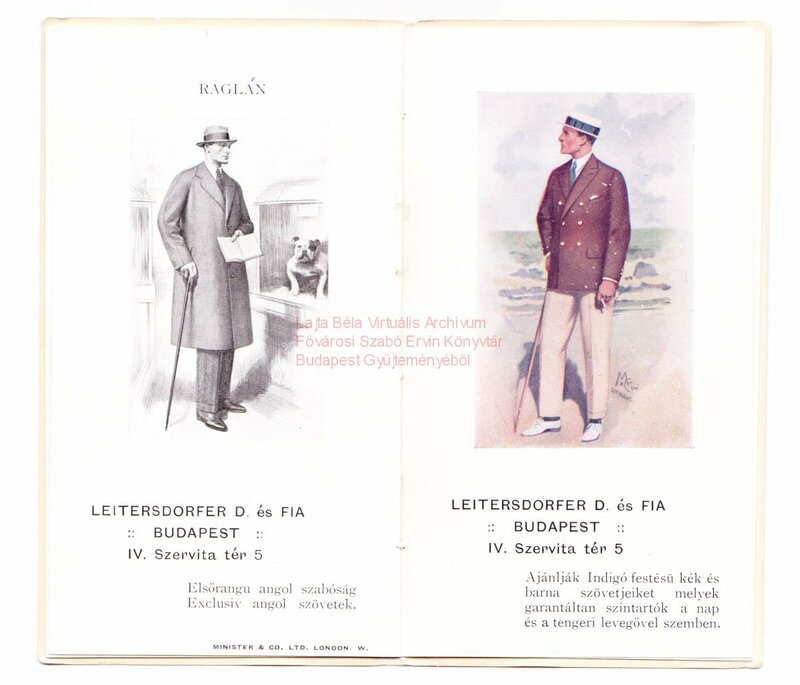 Similarly to the eldest of the four brothers, Lipót, who built a spectacular career in leather trade and industry, Henrik and Rudolf were not only successful industrialists but were prominent members of their professional community and organisations. 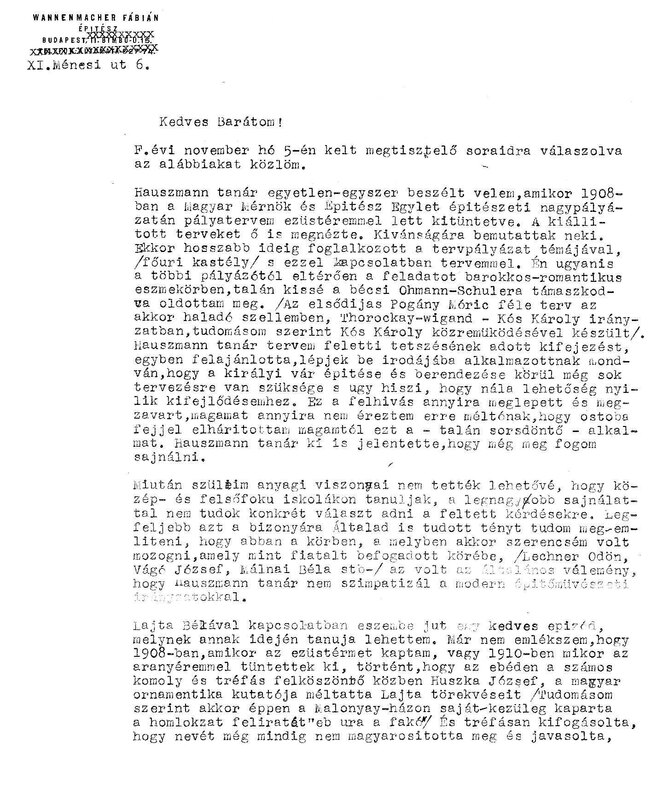 Both Lipót and Rudolf wrote and published professional papers, while Lipót, Henrik and Béla played active parts in municipal politics as well. 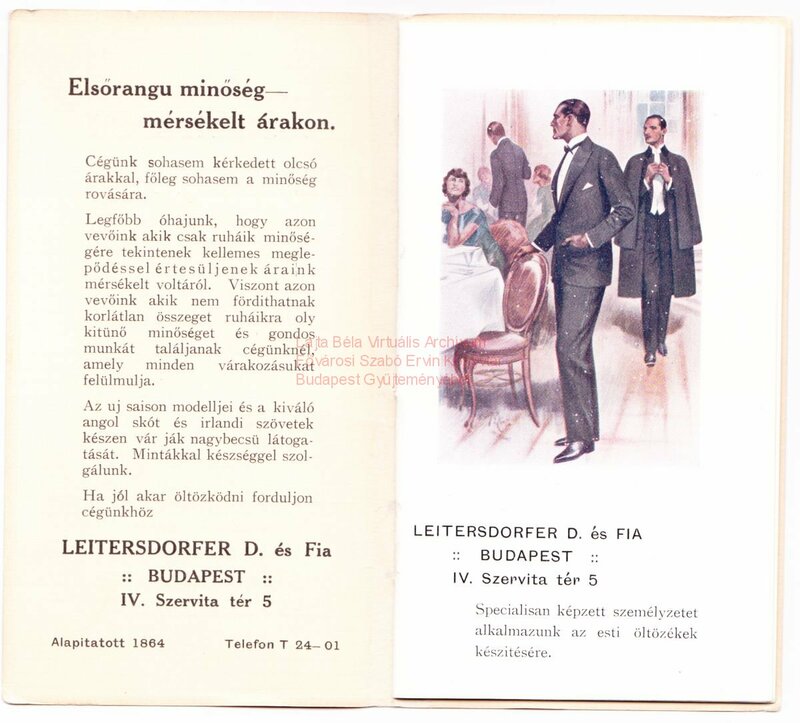 For at least shorter spells all three of them were members of the Municipal Board – Lipót qualified for membership as the 57th highest tax payer of the city in 1912 – and they were also active in the local political community of the district, Erzsébetváros. 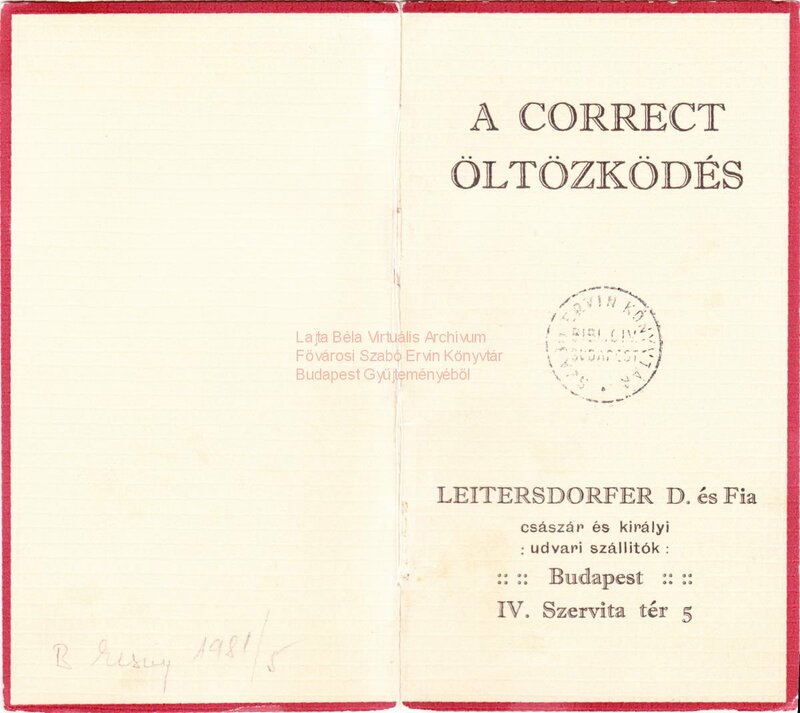 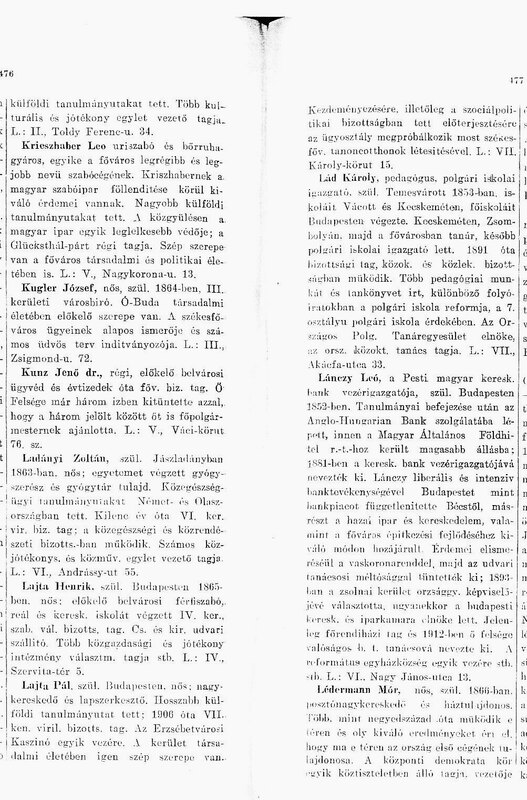 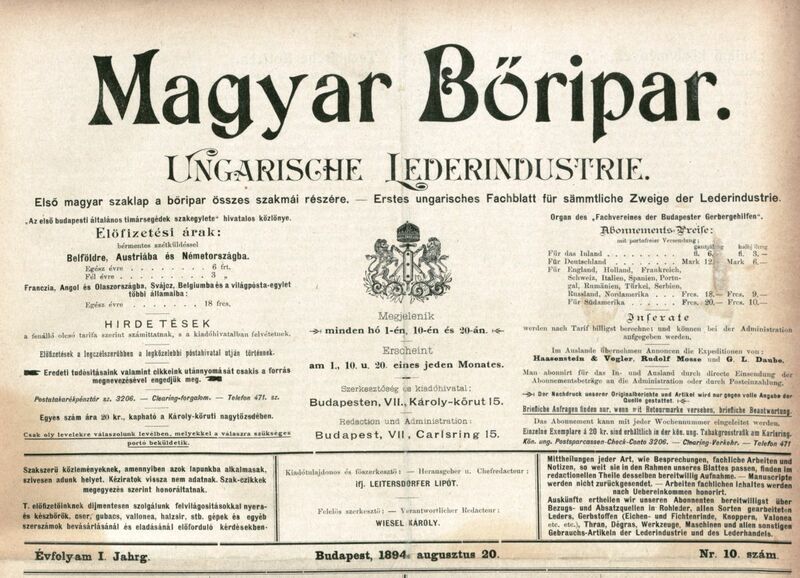 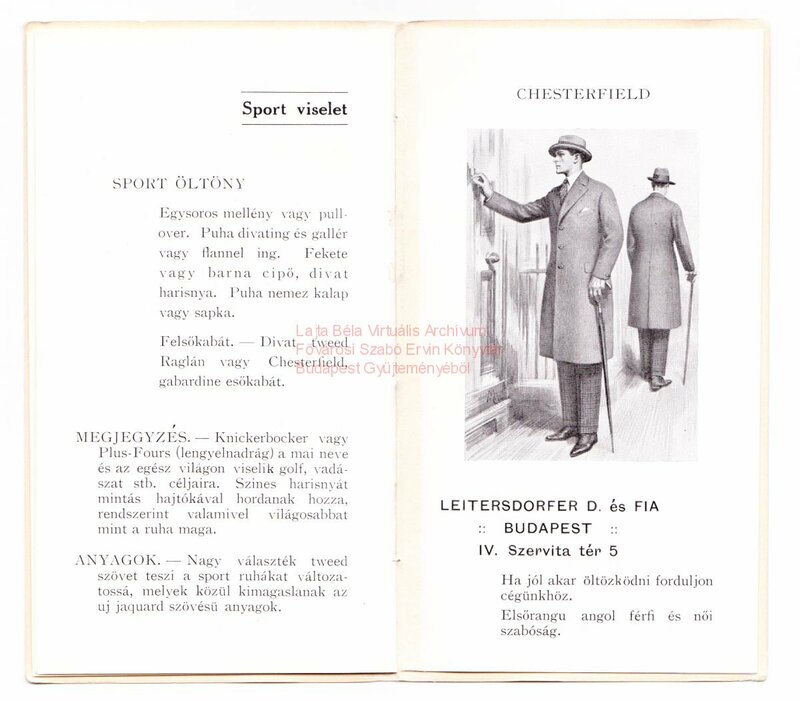 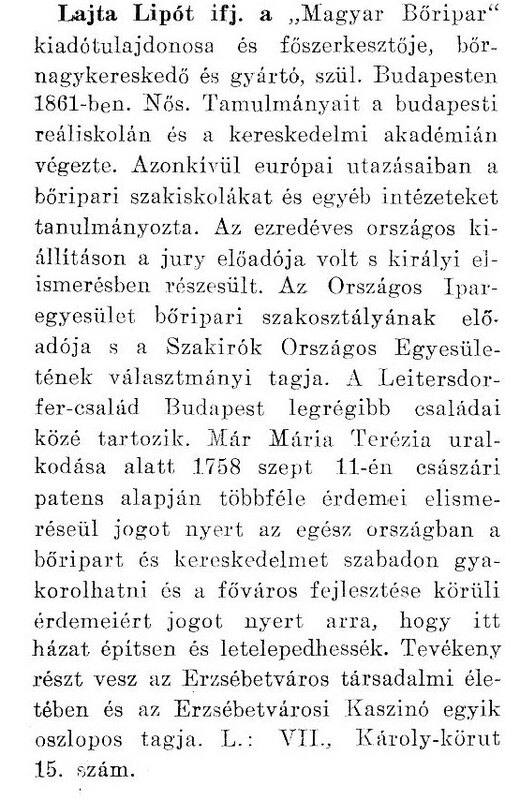 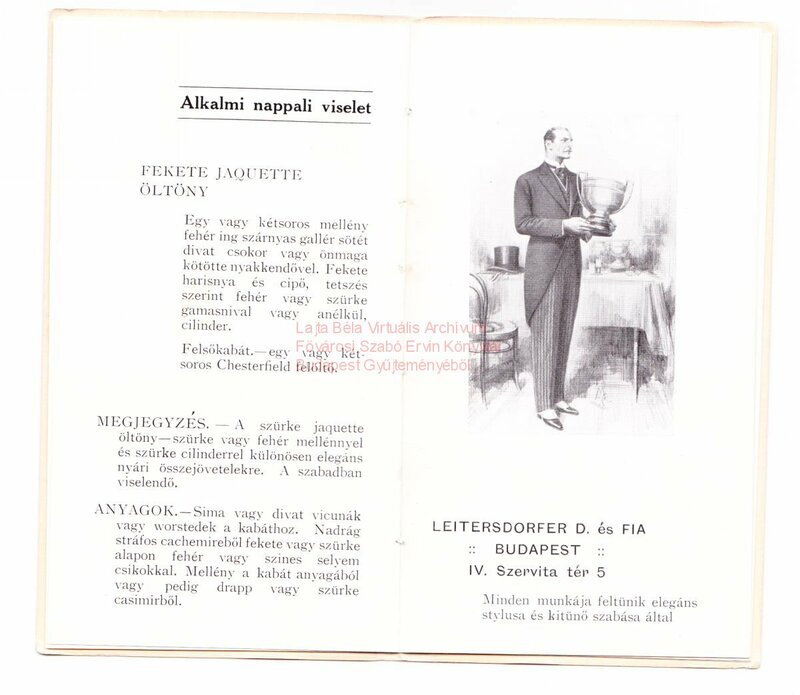 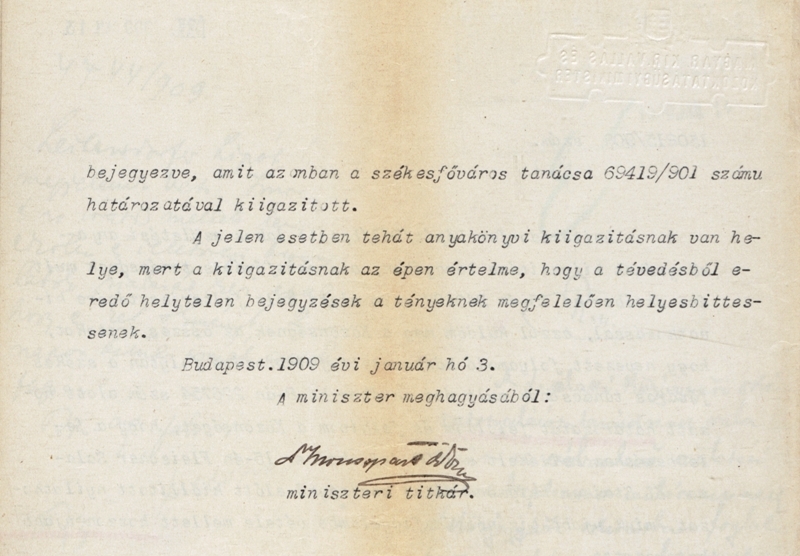 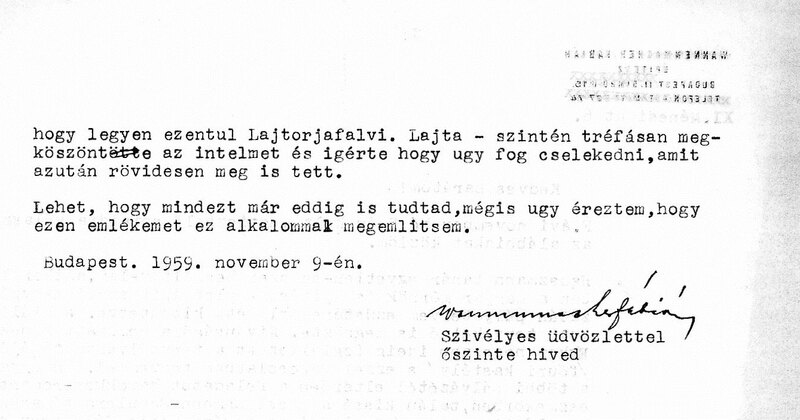 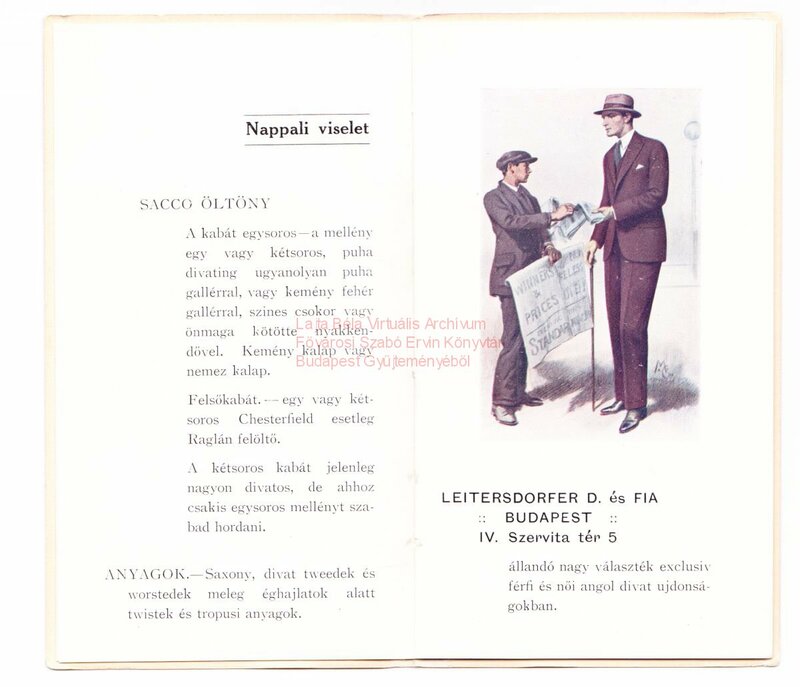 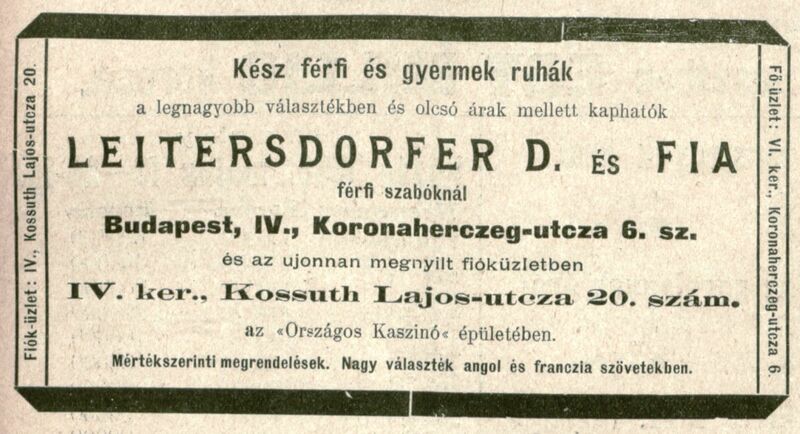 In 1908-09 all four brothers changed their names from Leitersdorfer to Lajta, with Lipót and Rudolf also switching to more Hungarian-sounding first names. 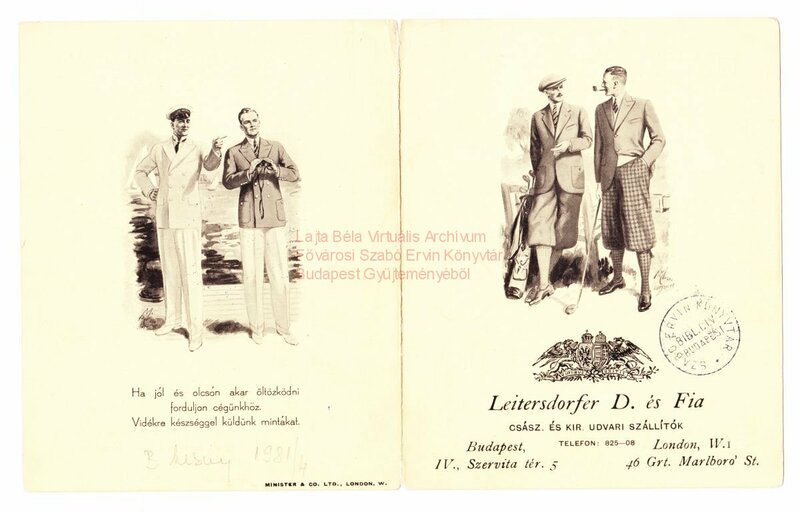 Later these two also converted to the Christian faith and from the 1920s on they used the more archaic spelling of their new family name, Lajtha. 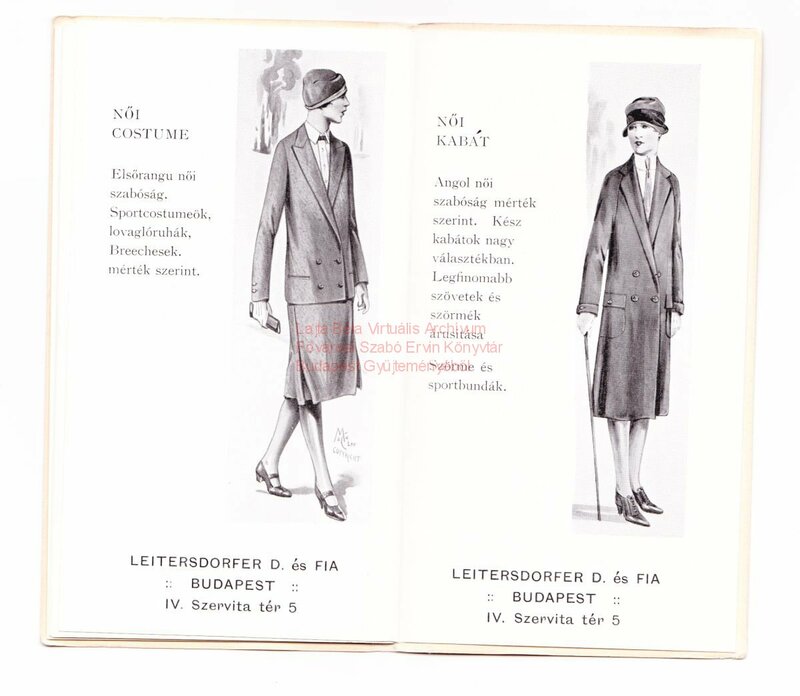 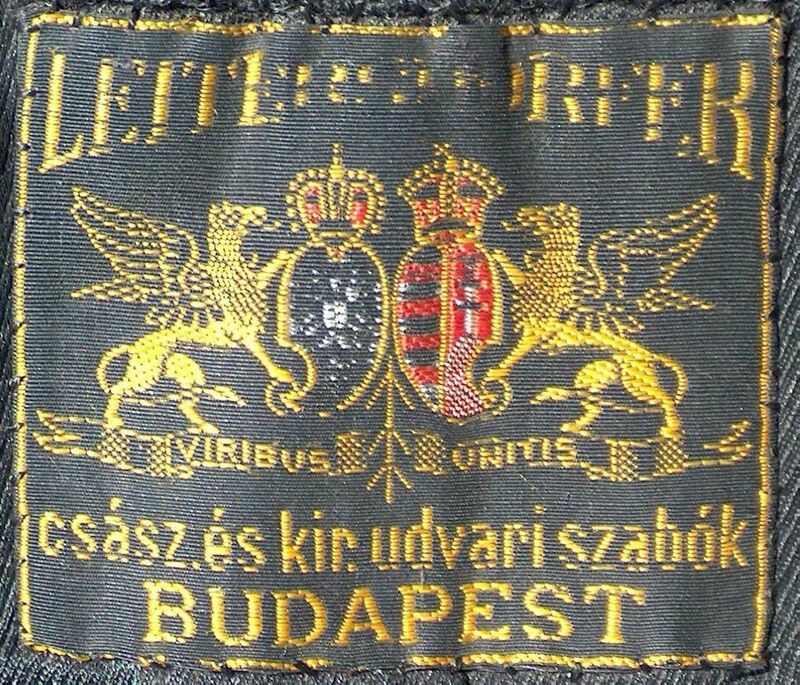 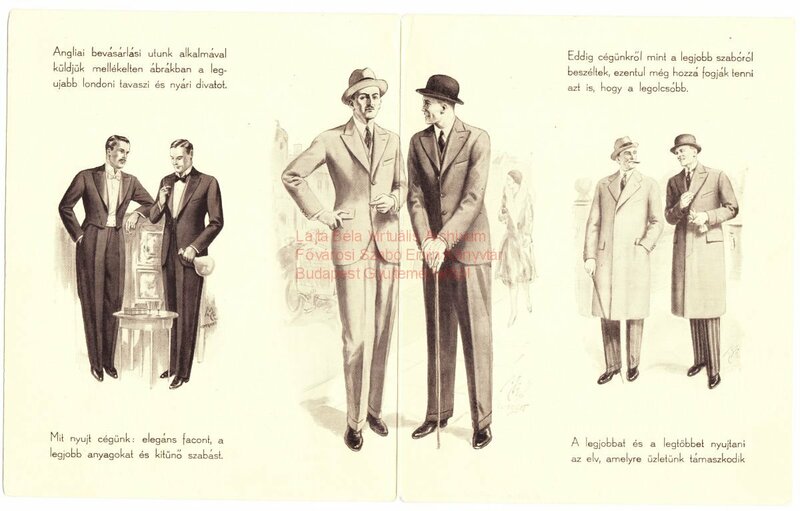 As the name of the family tailoring business, however, they kept the original brand, ’Leitersdorfer’.